If you’re ready to get the settlement you deserve, don’t delay. Yearwood – Dyson* Lawyers has two conveniently located offices in downtown Vancouver and the other in the Port Kells area of Surrey. 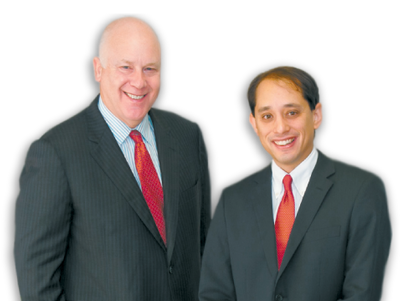 Where our experienced personal injury lawyers are ready to assist you—fill out our Free Injury Evaluation Form Online. As your personal injury lawyers in Surrey and Langley, we are more than willing to accommodate you and your individual needs. Whether you’re looking to reduce stress and find reassurance, or are eager to enlist services that will provide a hassle-free way to get the money you deserve, you can trust Yearwood – Dyson* Lawyers. Unable to visit either office? No problem, call and we can set up a visit to your home, hospital or other convenient place for a consultation. We service Surrey, Vancouver, Coquitlam, Langley, Pitt Meadows and Maple Ridge. Are you injured and considering filing a claim against ICBC? Give us a call today or book an appointment. Offering a free one-hour consultation, our personal injury lawyers Surrey can help you navigate through your case and determine whether or not it is worth pursuing. Yearwood – Dyson* Lawyers primarily serves the whole of the lower mainland and the western Fraser Valley, but we also have clients throughout British Columbia, Alberta and beyond.